If there is any Chinese manufacturer that has recorded many successes in recent times, it is Xiaomi. We know that tech companies release a lot of devices and much is expected from their staff members. However, what we do not readily hear is how these staffs are treated by the authorities. 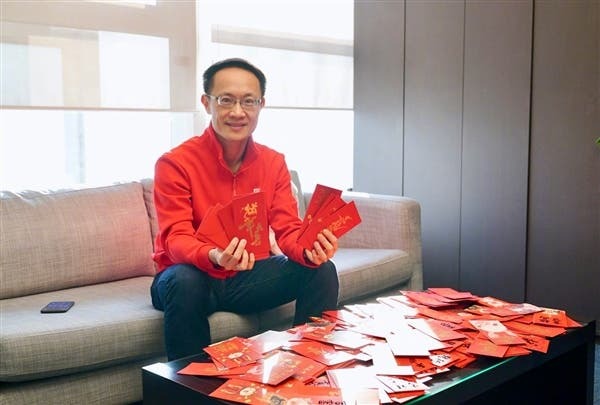 Today, Xiaomi did something interesting upon resumption from the long break marking the Chinese new year. 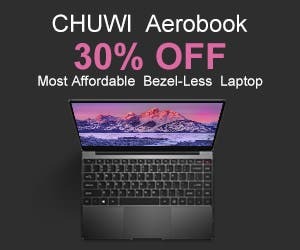 While most companies were trying to catch up with a lot of work which was not handled during the holiday period, Xiaomi was doing something else. 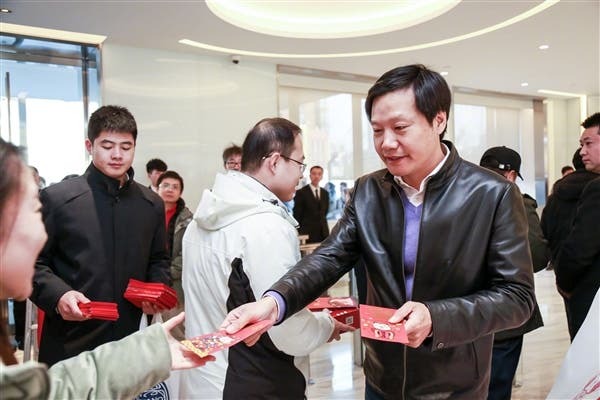 Lei Jun and Lin Bin, CEO and President respectively of Xiaomi were seen distributing red envelopes to employees and this they did personally. This created a fun-filled environment for the employees and such an attitude creates some sort of bond between the authorities and members of staff. As usual, the content of the envelope is sealed and only the recipient will know the content. 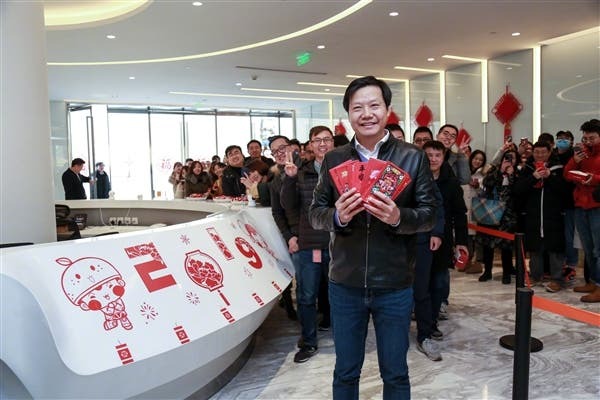 In 2018, Xiaomi achieved rapid growth on all fronts. HKEX officially listed the company and became the first listed company in Hong Kong with different rights. The annual shipment of mobile phones exceeded 120 million units, ranking fourth in the world, and its growth rate of 30% was second only to Huawei. It even surpassed Samsung in India to become the top smartphone brand in India. Its internet services continued to soar, and the new retail AI+IoT strategies saw initial success.